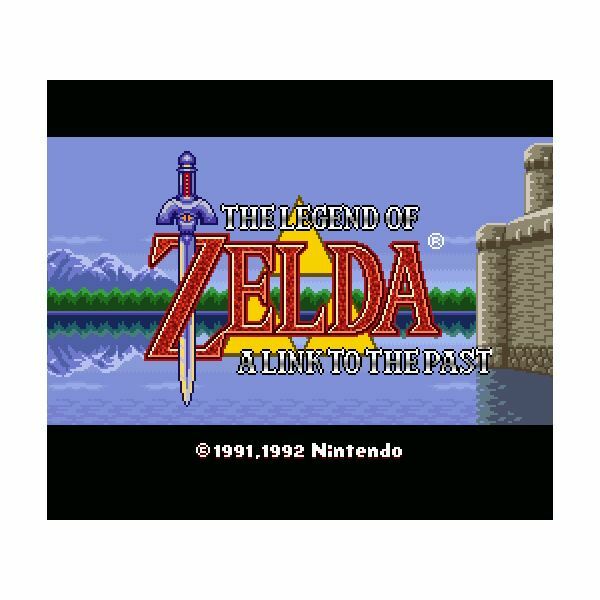 The quintessential Legend of Zelda game that all following Zelda games now emulate. And yeah, it still rocks. 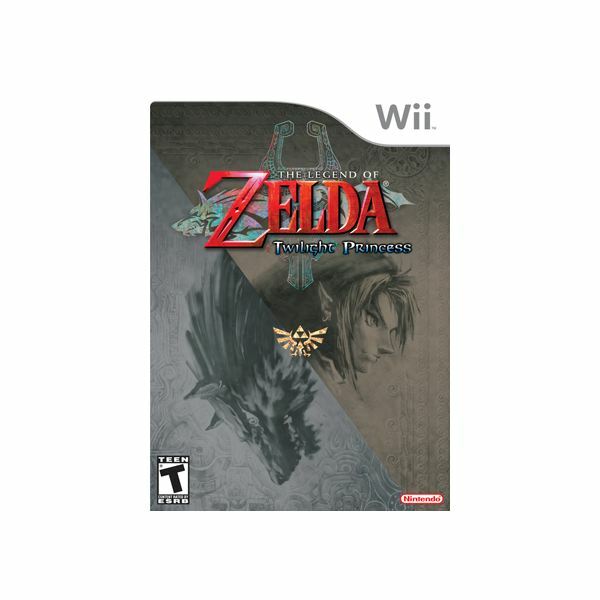 One of the titles to launch along with the Nintendo Wii in North America, some say Twilight Princess is one of, if not the, best Legend of Zelda games of all time. Is it worth the hype? 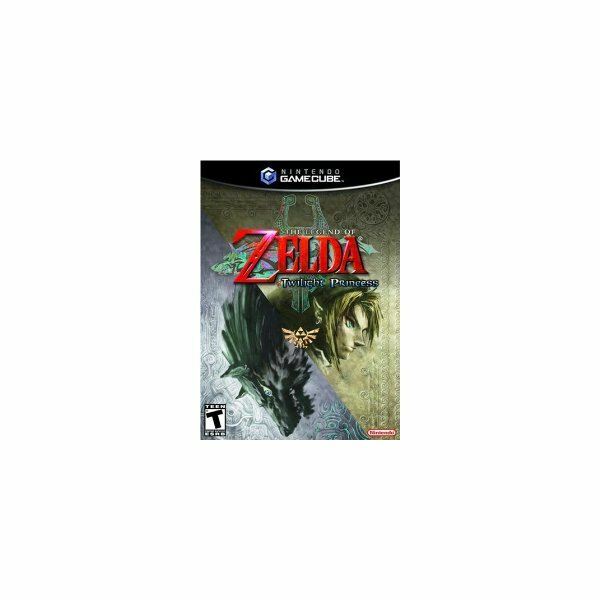 Find out with this Legends of Zelda Twilight Princess review. Link’s out of Kokiri Forest and on his way to Hyrule Castle. Now what is he to do? 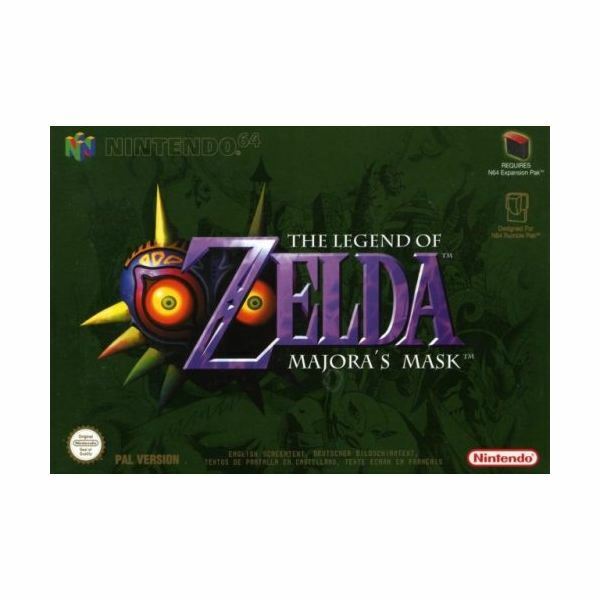 Find out what awaits him in Part 3 of the Ocarina of Time Complete Walkthrough. The starting point of Ocarina of Time. Kokiri Forest, where you’ll learn the basic gameplay. The first part of this Ocarina of Time guide saw you to the Deku Tree, where you learned about how an evil wizard has cursed it for not giving up the Spiritual Stone of the Forest. Now learn the way through the dungeon and how to beat it. 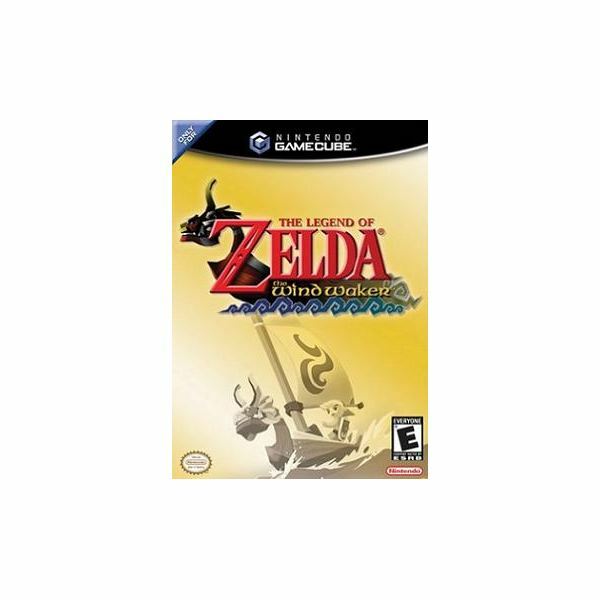 With more than a dozen games in the series and over 50 million units sold worldwide, there is little doubt that the Legend of Zelda series has been an immense success. 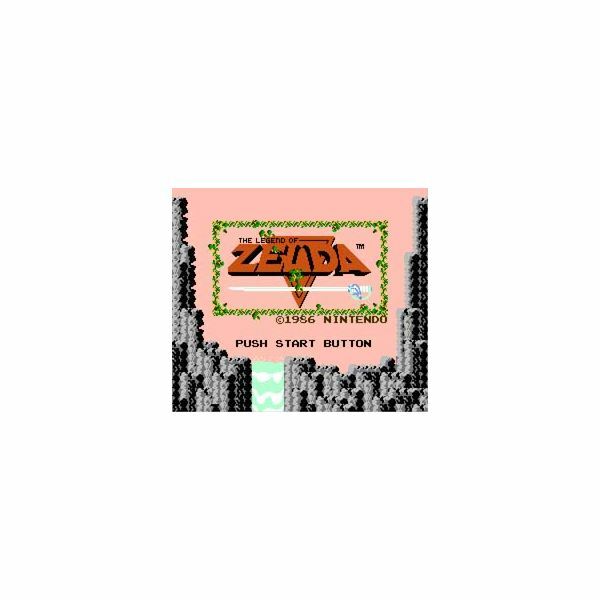 Its 25 year legacy has not only impacted Nintendo, but the entire gaming industry as well. 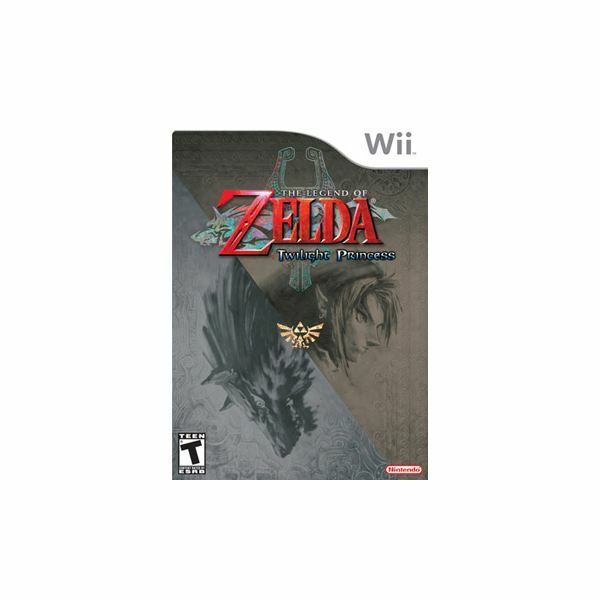 The archery minigame in Ocarina of Time is the biggest test of skill in a 3D Zelda game, except for the Cave of Ordeals in Twilight Princess. Here’s how to do well in the archery game. Bobber Fishing is one of the two fishing mini-games featured in Legend of Zelda: Twilight Princess for the Nintendo Wii. You can only play this game when the swordman’s wife has given you a fishing rod at the beginning of the game.